Now that we know the NSA is even spying on instant messaging services, the denizens of the deep web need a new way to chat anonymously. Of course, Tor comes to the rescue. The same folks behind the Tor Browser Bundle that lets you surf the web anonymously are putting the finishing touches on an instant messaging service with similar features. 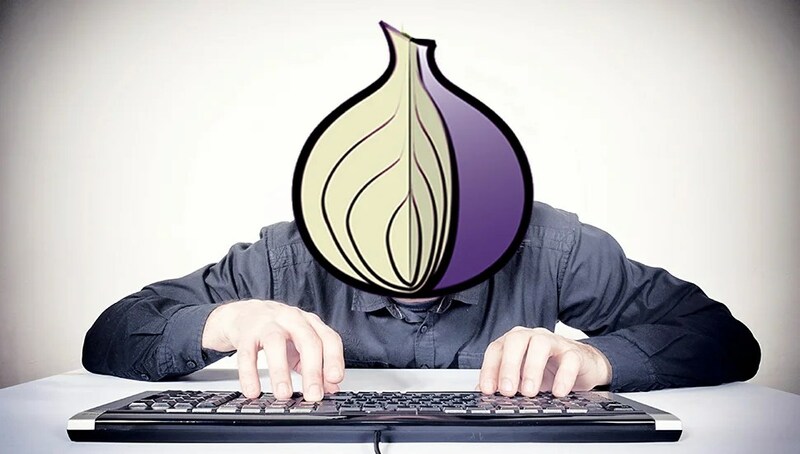 The aptly named Tor Instant Message Bundle (TIMB) will simply funnel all of your chat data through the Tor network, which uses proxy servers to hide the identities of its users. The client itself will be built on top of Instantbird, an open source instant messaging service. They also considered using Pidgen and libpurple, the instant messaging library used by Adium, but decided against it for security and simplicity’s sake. The Tor Foundation recently published the roadmap for TIMB and said they expect to have experimental builds available by March 31, 2014. If you need to do some anonymous chatting before then, you might take TorChat for a spin. This instant messaging client also uses the Tor network to provide anonymous and encrypted chat services but isn’t actually built by the Tor Foundation. Not to be the Debbie Downer about all this—it’s exciting news!—but you should remember that even Tor isn’t necessarily safe from the prying eyes of the U.S. government. 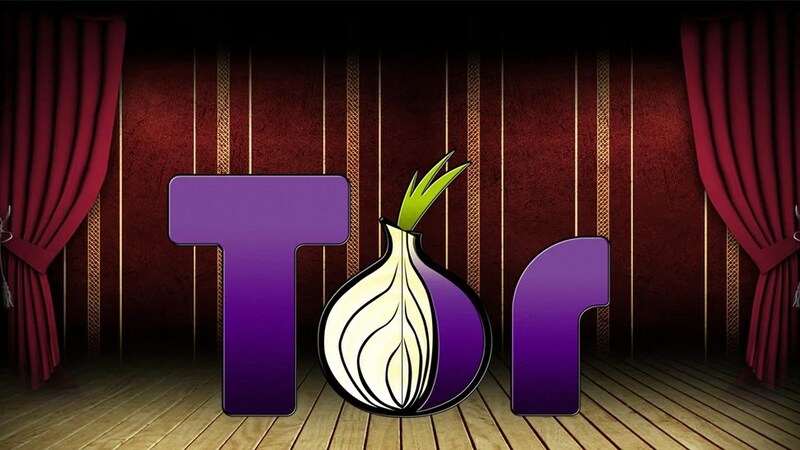 The NSA’s been trying to hack into the Tor network for years, and the FBI was recently caught seizing data from TorMail, an anonymous email service, and trying to use that data to catch hackers.